To celebrate Las Vegas finally getting our first major professional sports team, and fulfilling the dreams of thousands of Las Vegas natives, we are throwing a massive (hopefully) party. The party will take place at O’Aces Bar and Grill on Decatur and Tropicana, 4955 S Decatur Blvd. Everyone is invited and it is encouraged to spread the word to anyone and everyone who may want to come out and celebrate with us. We’ll start gathering at 4 PM and the party will go on for as long as people want to stick around. The main party will be in the banquet room, but it’s probable we take over the entire bar as the night rolls on. At 4:30 or so we have a whole bunch of free food being paid for by one of our amazing sponsors, The DeHart Team at Nova Home Loans. We’ll keep serving that food until it’s gone. Plus our friends over at Popularity Popcorn are bringing a bunch of popcorn. Television cameras from multiple stations are expected to be on hand to document the party for their nightly newscasts. 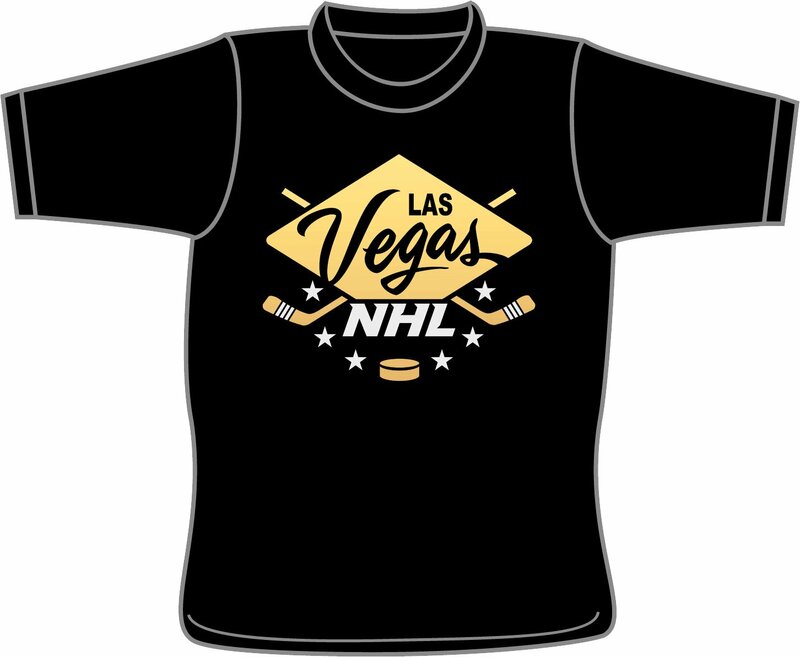 At some point during the night members of the Vegas NHL organization are expected to show up including the one and only The Creator himself, Bill Foley. So come on out with us and celebrate what will truly be a monumental day in Las Vegas history. Get some free food, raise a glass with us, be on TV, and maybe even meet some of the people that took the idea of major pro sports in Las Vegas from a rumor and a dream to reality. Over the weekend a really cool piece on the future of Las Vegas and professional sports aired on CBS This Morning. They spoke to The Creator, Steve Sisolak, Jon Ralston, and your’s truly to paint a picture of what the landscape of sports in Las Vegas will look like in a few years. Here’s the story in it’s entirety. It’s truly insane how far this site has come and I just wanted to take a moment to thank each and every one of you who visits the site regularly or irregularly for helping us grow. Also, a huge thank you to Mark Albert for the excellent story and Michelle Kersch for setting it all up. I also just learned how to make my own GIFs, so yeah. I’m sure by this point everyone knows the only reason we created, maintain, and promote this site is so we can see our ugly faces on TV from time to time. Well, it happened again last night! Yup, Dana found himself standing in the middle of the desert (at the practice facility location) wearing a hockey jersey talking into a magic box that transports sound and video into our homes. Want to see the whole video and the accompanying story? Good, I know just the place. 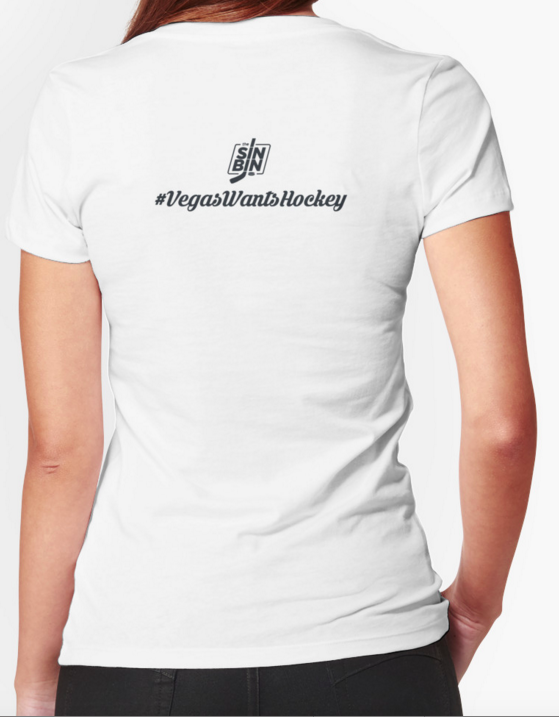 NOTE: Most, if not all, of this post is written with a heavy sarcastic undertone, but we seriously do really appreciate every opportunity we are afforded to promote the site and promote hockey in Las Vegas. Also, that quote from Dana is 100% true, and very intelligent, as much as I, Ken, don’t want to give him credit for it. So, thank you to News 3 and thank you to Gerard Ramalho. Las Vegas is as close as it’s ever been to being granted its first major professional sports franchise. 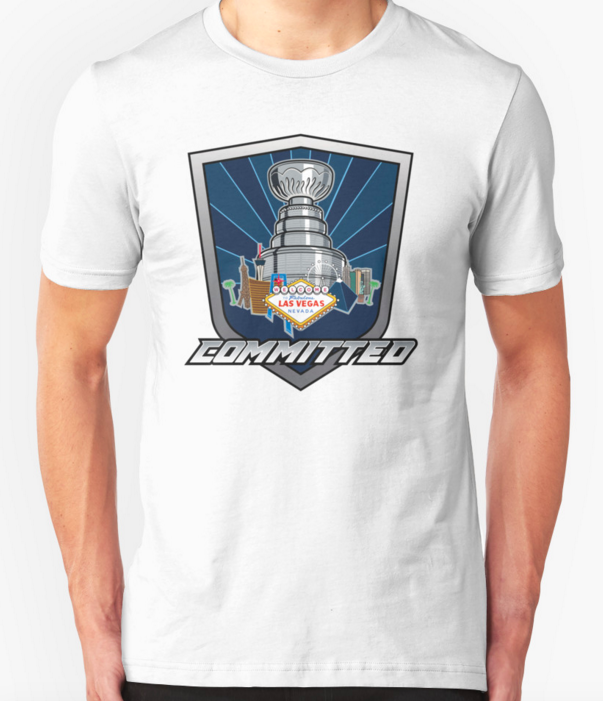 The Creator and his group formally submitted their application for expansion a little over a year ago and are seemingly on the cusp of getting word from Gary Bettman. 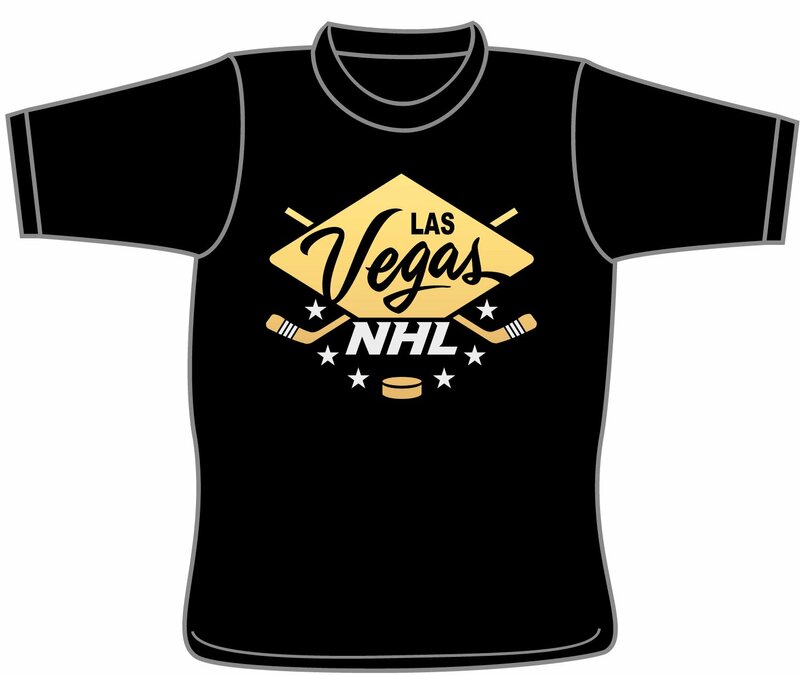 That year may have felt like an eternity, but when you dig a little deeper, you’ll find that pro hockey has been around the valley since 1970 and rumors of the NHL coming to Las Vegas date all the way back to 2007. Over the past few weeks we’ve put together a complete history of professional hockey in the city of Las Vegas and we are proud to unveil the timeline today. 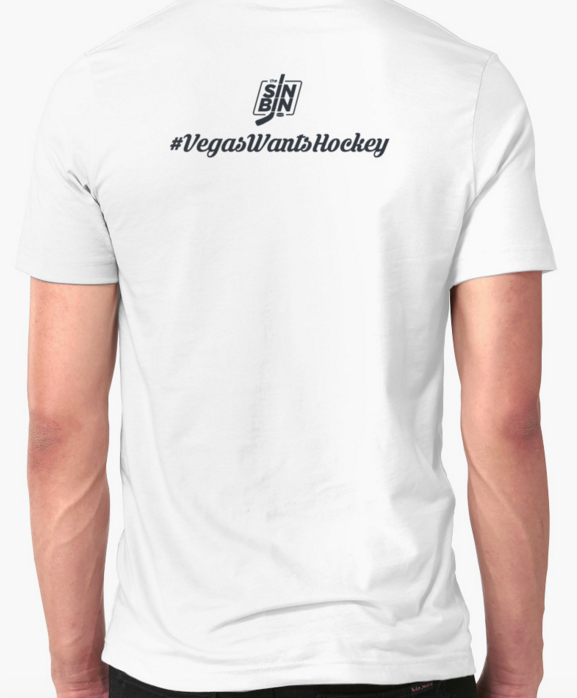 The Las Vegas Hockey Timeline will be fluid as the expansion process continues and will hopefully see the addition of hundreds of new dates after the announcement, leading up to first puck drop, and onward toward our first Stanley Cup. 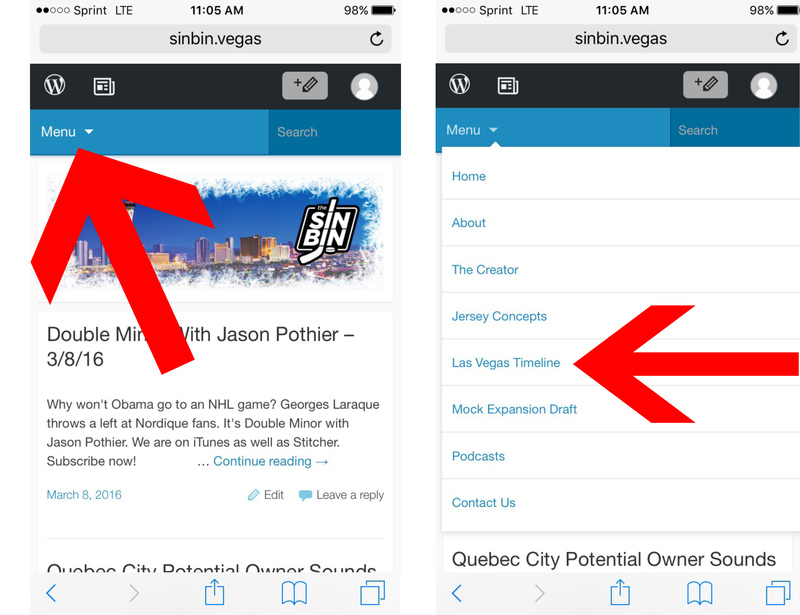 The Timeline will be a permanent fixture atop the website (or in the menu on mobile) and will be updated any time a significant date in Las Vegas hockey history occurs. 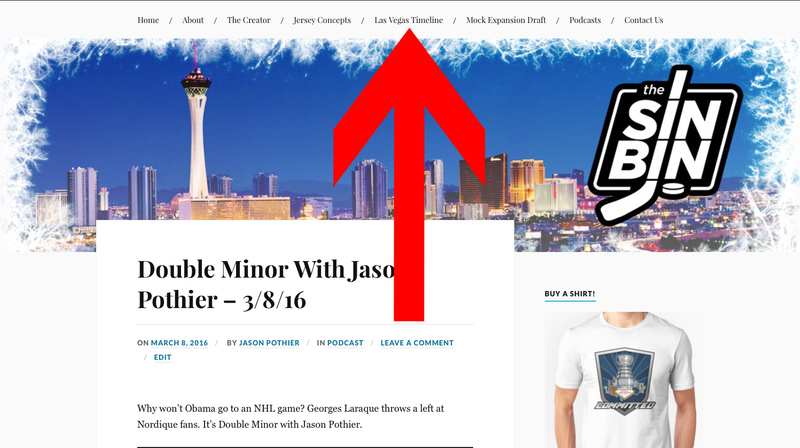 So, stop reading this, and immerse yourself in the 40+ year history of Las Vegas professional hockey! Here’s the video of my appearance on 8 News Now with the great Ron Futrell. Man being famous has been rough. 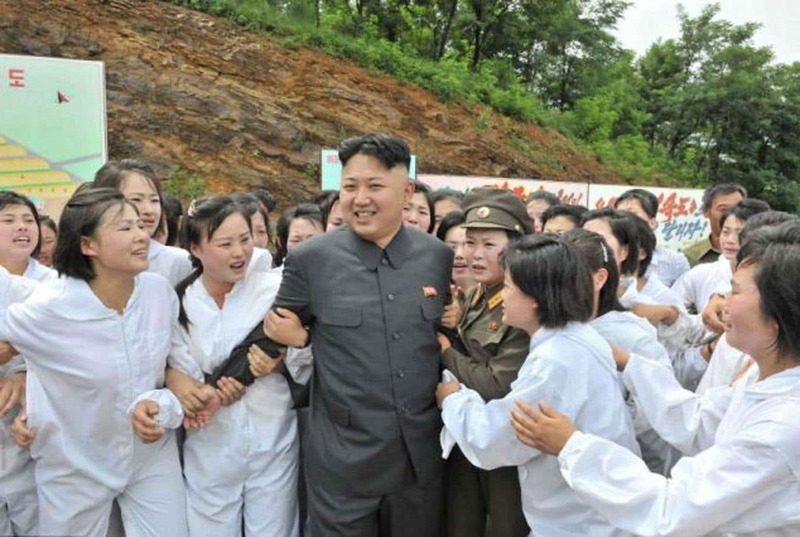 I went to the grocery store today and got mobbed by smoking hot women literally throwing themselves at me. 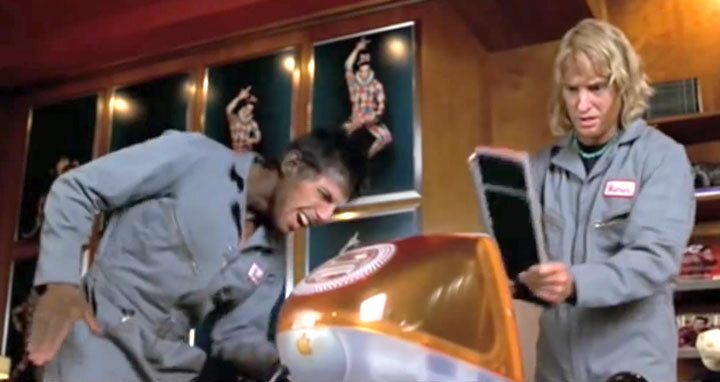 I don’t know how Sidney Crosby deals with this all the time. Oh well. Guess it’s what I get. Thanks for watching. Each shirt is $20 (plus $3.99 shipping). 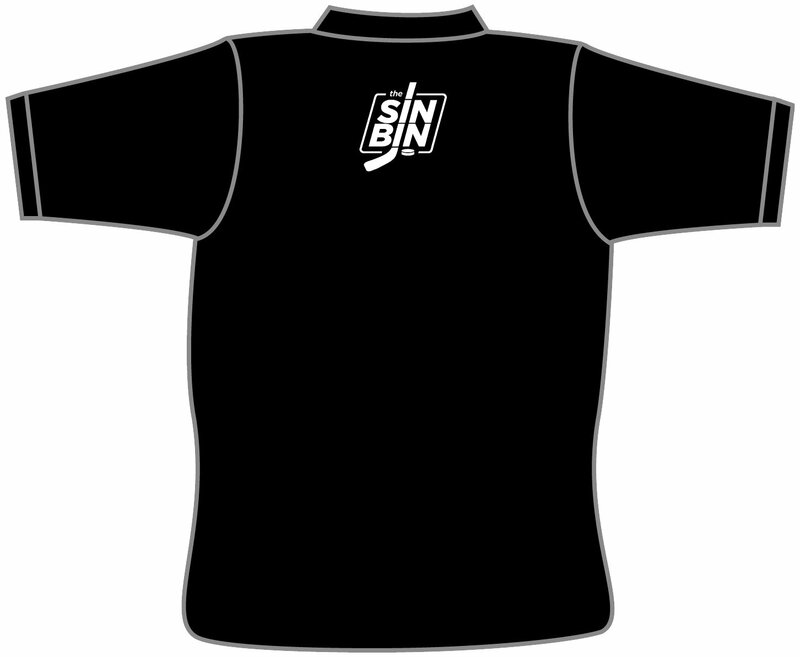 T-Shirts will be printed upon order and will ship to you within a week free of charge. All shirts are made out of 100% pre-shrunk cotton. 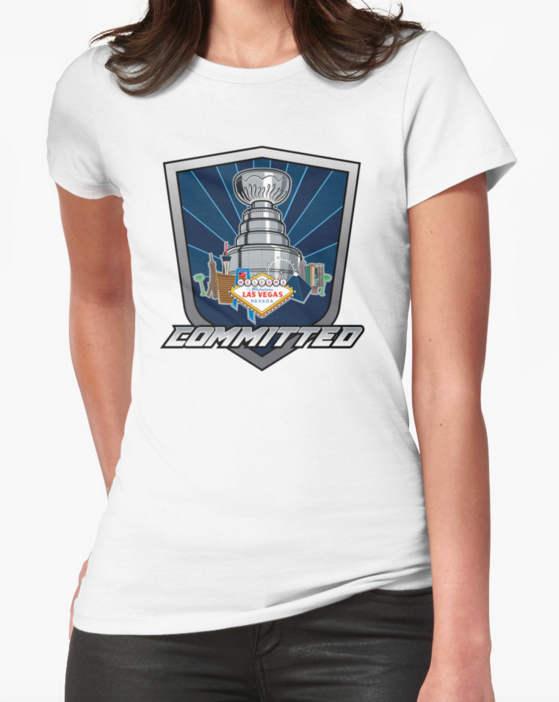 Just fill out the order form, send us some money via PayPal, and your Committed shirt will be on its way. So, I’m kind of a big deal. The guys over at i95sportsnetwork.com and I taped an interview talking all things Vegas hockey that will air Wednesday at 7 PM Pacific. If you want to hear the segment live, just head over to the i95 Sports Network page, scroll down a bit, and hit the play button. Not available at 7, then F**k you. Woah, got carried away there. It’s okay, they post the shows for OnDemand listening so you can catch it later. Give my man Henry G a follow and like the Facebook page too. I didn’t swear a single time the entire interview. Nailed it!